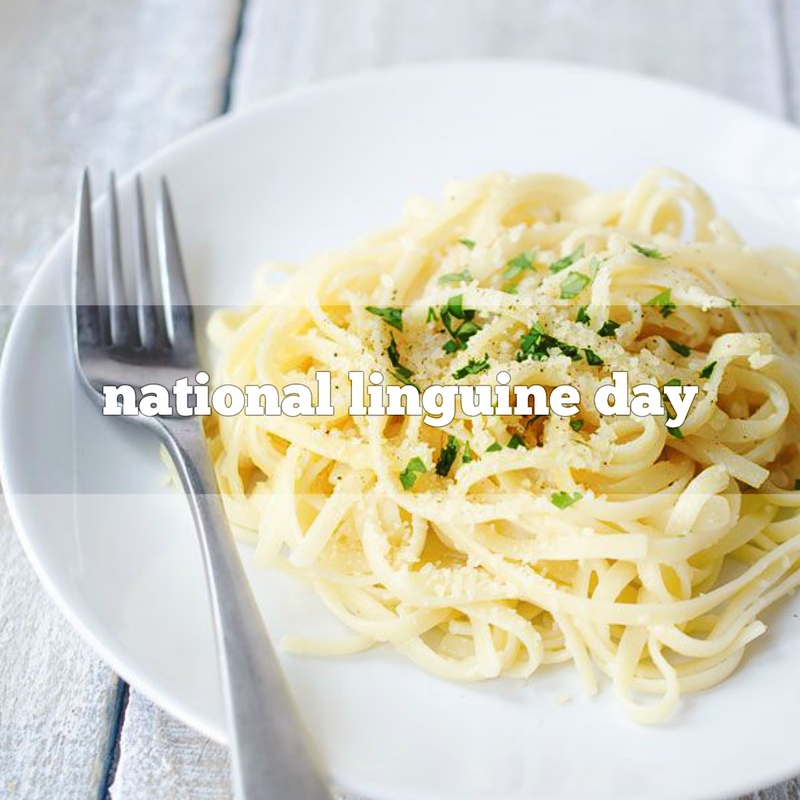 The name linguine means “little tongue” in Italian. Linguine originated on the coast of Italy in Liguria, which is why linguine and seafood make a great pair. Italy is the leading consumer of pasta, with nearly 60 pounds per capita per year. Americans eat an average of 19 pounds of pasta every year. 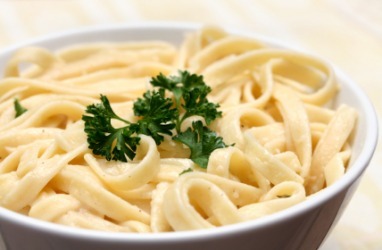 Linguine by definition is a type of pasta characterized by it’s long, slender, flat strips. 1885 Jumbo, an African elephant exhibited by in France, the London Zoo, and finally in the Barnum & Bailey Circus, died after being hit by a locomotive in Ontario, Canada. Jumbo was supposedly 12 feet tall at the time of his death. 1898 William S. Burroughs died. An American inventor, Burroughs invented and manufactured the first adding machine with a printer. 1962 The Four Seasons ‘Sherry’ hits number 1 on the charts. 1965 Green Acres TV show debuted. 1981 The USDA announced that ketchup could be counted as a vegetable in the school lunch program. 1995 Tan M&Ms are replaced by the new blue M&Ms. The tan ones originally replaced violet M&Ms in 1949. Found this in my archive & thought I would share.